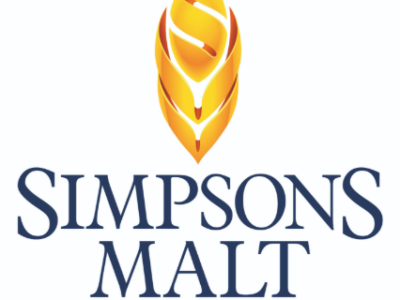 Since 1862, when James Parker Simpson founded his first maltings in Alnwick, Northumberland, Simpsons Malt has been a family business. Today, the 5th generation drives the brand forward. They only ever use the finest UK two-row barley, grown from quality, certified seeds. And because they use certified seeds, the pure grain in each of their sought-after malts is of consistently high quality. What began as home brewers searching for higher quality yeast, quickly grew into a team of dedicated biochemists exploring new ways to advance brewing altogether. 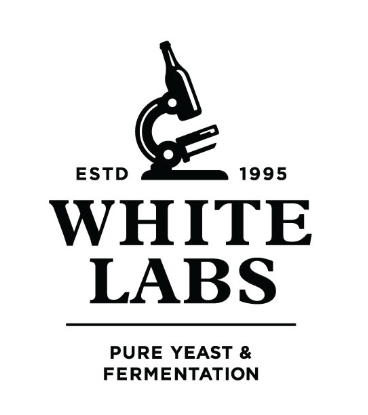 Today, White Labs stands at the intersection of science, education and craft. Constantly striving for perfection, and in the process continually raising the bar in the art of fermentation. 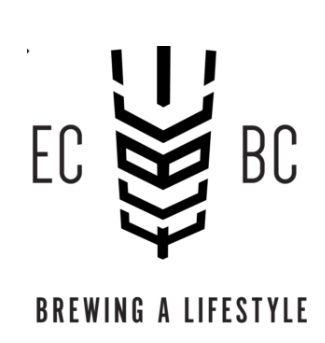 The quality of our brewing partners is testimont to the quality of our product and service. We are proud to work with these craftmen who are driving the beer industry forward with their 'no compromise' approach to their beers. They understand what you put in you get out and that quality is the defining competitive advantage in craft beer. Getting quality ingredients delivered to the door! The beers we brew are aimed to be packed with aromas and flavours, to do so you need the freshest and cleanest ingredients that are handled correctly from the farm to the brewery.